On Monday 01 April 2019 members of Saps consisting of Anti Gang Unit, Operation Thunder and Crime intelligence embarked on a combined operation in the Bishop Lavis Area. Several houses was searched in the area. As the members searched a home in Netreg, they discovered an armory as well as drugs on the premises. 3 x 9 mm pistols, more than 1600 mandrax tablets and almost 1000 live rounds of ammunition was confiscated. 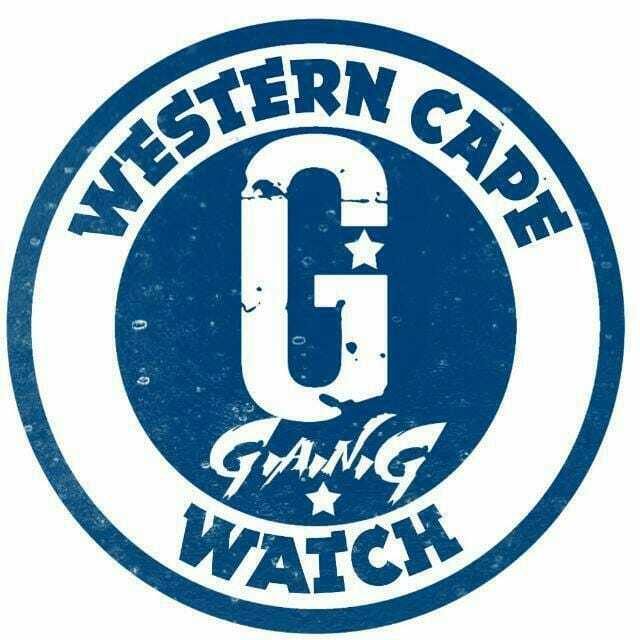 Three suspects was arrested and will soon make a court appearance in the Bishop Lavis Magistrate Court.